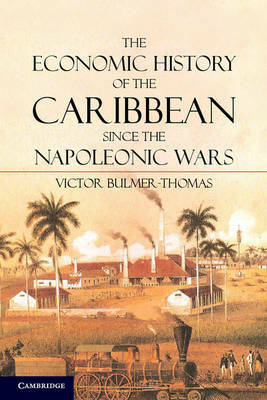 This book examines the economic history of the Caribbean in the two hundred years since the Napoleonic Wars and is the first analysis to span the whole region. It is divided into three parts, each centered around a particular case study: the first focuses on the nineteenth century ('The Age of Free Trade'); the second considers the period up to 1960 ('The Age of Preferences'); and the final section concerns the half century from the Cuban Revolution to the present ('The Age of Globalization'). The study makes use of a specially constructed database to observe trends across the whole region and chart the progress of nearly thirty individual countries. Its findings challenge many long-standing assumptions about the region, and its in-depth case studies shed new light on the history of three countries in particular, namely Belize, Cuba and Haiti.